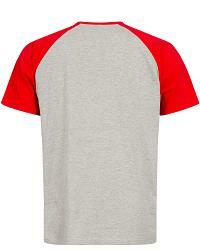 classic and sporty two tone ragland t.shirt Heyford comes in marl grey with red sleeves and collar rib. 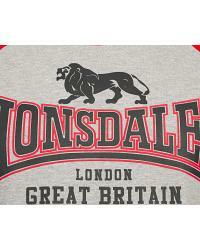 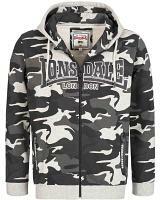 Featuring the Lonsdale Great Britain logo as a teo tone chestprint. 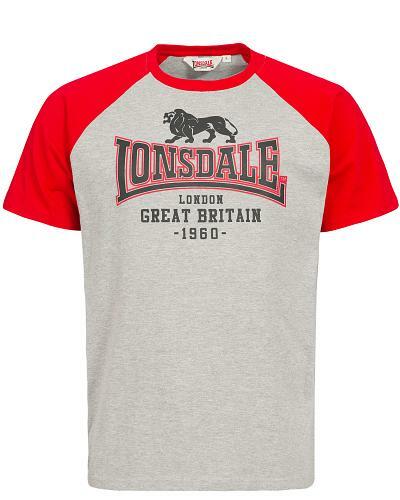 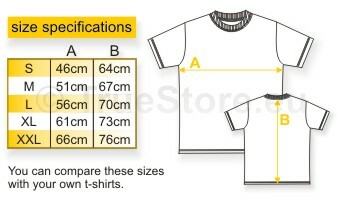 Lonsday Heyford is a 100% cotton jersey t-shirt with a comfortable regular fitting.